What types of psychic readers are available? Every psychic reader at Psychic Source uses a variety of gifts and tools to give you the most insightful, revealing, and accurate psychic reading possible. 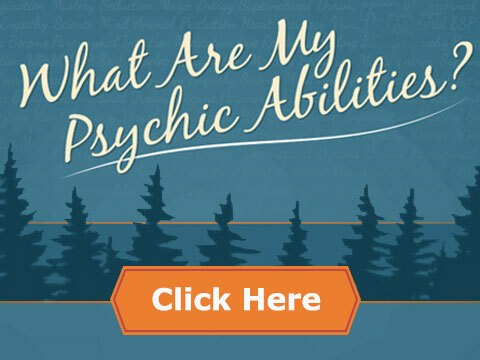 Many of our genuine psychic readers were born with their psychic gifts, discovering that they possessed these special abilities at an early age. Often the psychic gifts run in the family and are passed down from generation to generation. In addition to inheriting their gifts, our psychic readers have improved and sharpened their abilities over years of experience. Every time a psychic reader uses his or her gifts for a genuine psychic reading, a process of learning and improvement takes place. 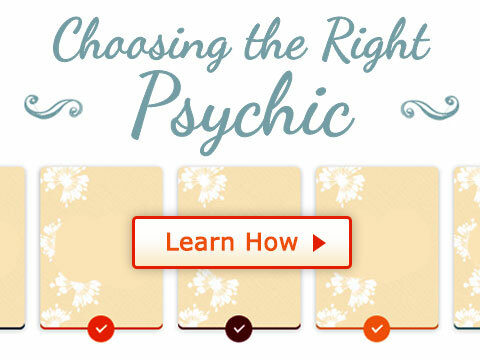 For this reason, the many gifted psychic readers at Psychic Source, with so many years’ worth of readings to draw on, are at the very top of their field and provide the most accurate psychic predictions. Our gifted psychic readers rely on everything from clairvoyance and clairsentience – seeing and hearing things that are not apparent to most people - to intuitive and spiritual abilities. Sometimes they rely on one of their gifts, and sometimes they use them all in the same reading. Depending on your question and situation, your psychic reader can tap into whichever gifts will provide the best reading and offer the most accurate psychic advice for your situation. 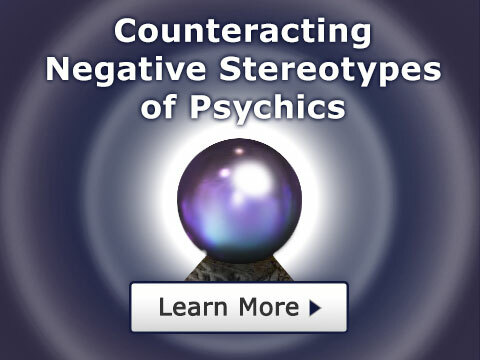 How can I get the most accurate psychic advice for my needs? You can learn about all of the gifts and tools used by our carefully screened genuine psychic readers on our website, where top psychics regularly post articles and insights, and by subscribing to our emails. You’ll also find a great deal of helpful information in our psychic dictionary, on our Facebook page, and in the many videos showcasing the talents and wisdom of our psychic readers. 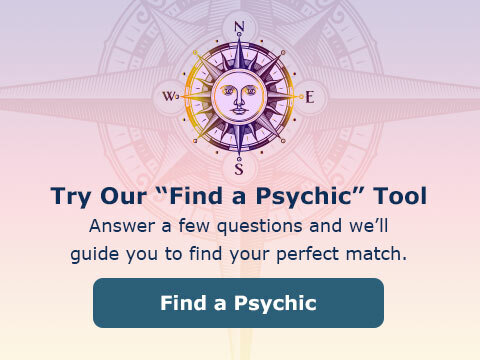 Best of all, we have a sophisticated psychic search engine that allows you to find the psychic readers at Psychic Source who are the best match for you. You can search by type of psychic (each psychic reader’s unique gifts), type of psychic reading, subjects and special expertise, or simply browse the individual psychic reader pages and check out the feedback provided by thousands of satisfied customers. How do I know I'm receiving a genuine psychic reading? Whatever your question or situation, we are confident that Psychic Source has not just one psychic reader – but an entire community of highly gifted, experienced, compassionate and wise psychic readers for you to choose from. Every advisor on Psychic Source has a minimum of 10 years of experience and must go through a rigorous screening process with multiple interviews. Even our top psychics take part in the interview process. I've had many readings! It was a great experience and 9 out of 10 times things happened for me. I go to Psychic Source for help in my daily life struggles. The readings give me peace of mind! "